Here's a list from InMotion of some great options for everyone, including grandparents! Not always sure if your ready for the latest in new technology? Struggling to keep up with the ever changing options with bluetooth, wireless, and portable chargers? No worries! Some of our favorite brands continue to innovate their products, making them even easier to use for everyone. 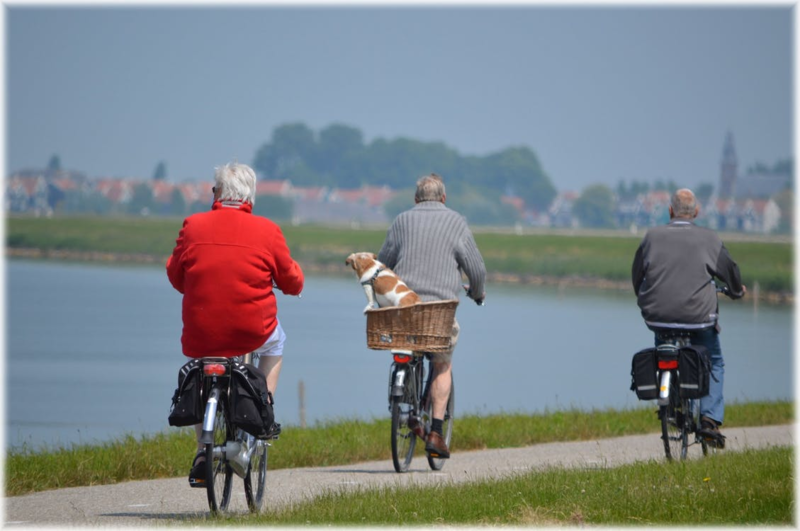 With voice command, bone conduction and sleep-assisting earbuds, here is a list from InMotion of some great options for everyone, including your grandparents! Gone are the halcyon days of putting the record on the tray or the casette in the slot, as technology has given way to interfaces full of hieroglyphics on increasingly smaller screens. It’s intuitive to the young people they’re designed for, but to old folks who just want Dean Martin and then maybe a bit of Bobby Darin it’s all greek. 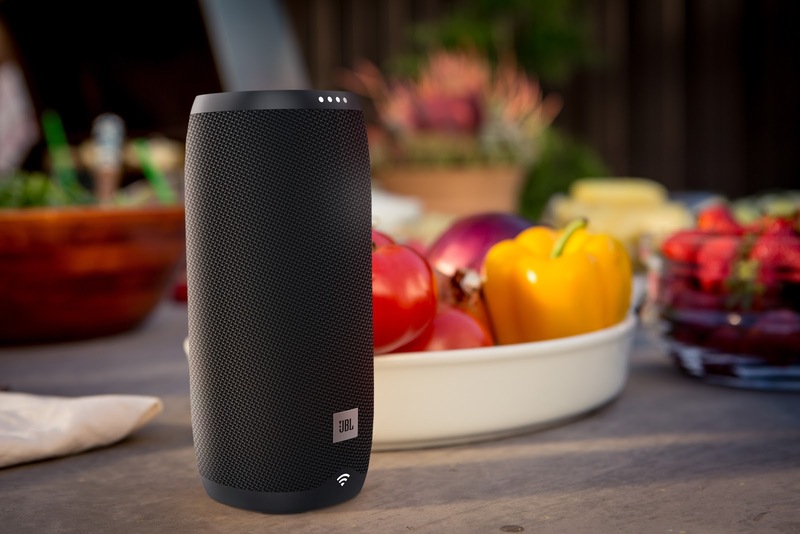 Why not cut out the swiping and tapping and get your grandparents a voice activated speaker like the Link 20 from JBL? Whether their taste is more Frankie Valli or more Hank Sr. they’ll love being able to queue up their favorite tunes with a simple voice command. Best of all, the Link 20 comes equipped with Google Chromecast, in addition to using Google Assistant for it’s voice commands. This allows you to link the Link (no pun intended) to other Chromecast equipped speakers for a full-home audio network! Earphones minus the “ear” bit. We know what you’re thinking; “what does ‘bone conduction’ mean? Does it hurt? Will my insurance cover it?” But you don’t need to worry, bone conduction allows these headphones to not go in or on the ear, rather you hear your favorite tunes via vibration. These bone conduction earphones sit on the cheekbone, allowing the wearer to hear their music while still being aware of ambient sound. This is particularly useful for those who enjoy staying active by running or walking, but still want to hear traffic. 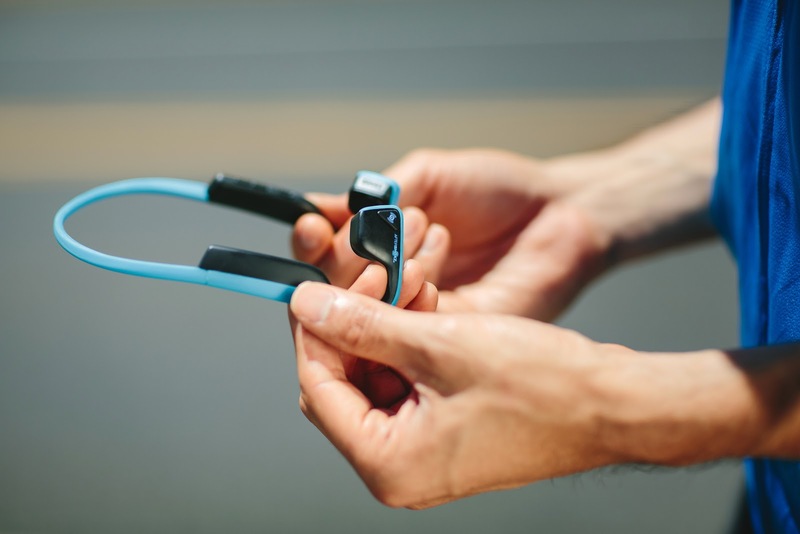 The Trekz Air from Aftershokz is particularly useful for those with hearing aids, but still want to be able to hear all their favorite music. Simple, intuitive charging on the go. Running out of battery in our devices is a problem we all deal with. However, some of the battery management features that are common sense to us, such as lowering screen brightness and closing unused apps, are either too complicated, or simply not an easy change for others. Reading tiny text on a pocket-sized screen is hard enough when that screen is bright, never mind when it’s dark. 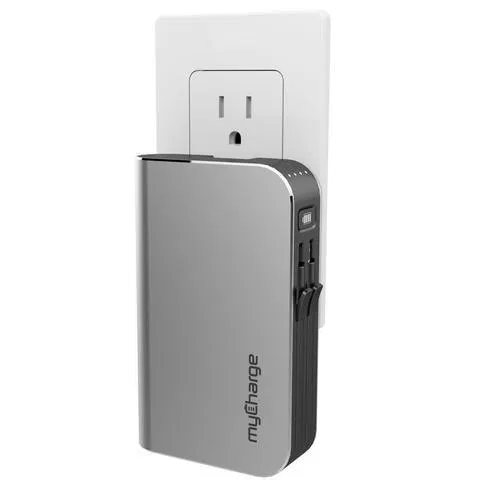 The HubMax portable charger from MyCharge will keep your devices brimmed wherever you go, and it’s two wires can charge a phone and a tablet or other device at the same time. Best of all, recharging the HubMax is easy as pie, simply fold out the prongs and plug it into any outlet. Do you have a grandad who loves to nap? How about a grandma who hates to hear him snore? If so the Bose Noise-Masking Sleepbuds may be the answer to both of their prayers. Designed with active noise masking technology, the sleepbuds are, as their name may indicate, the first earbuds designed entirely to assist with sleep by creating sound themselves. Elegantly designed, easy to use, and endlessly portable, the Bose Sleepbuds are the ideal accessory for the professional napper or narcoleptic in your life. If you’ve ever tried to help an older friend or relative learn to use their new gadget you know how frustrating it can be. But don’t give up on them. They were always patient with you when they caught you with your hand in the cookie jar or trying to to ride the dog like a horse, so return the favor. You can stop by your local InMotion store to pick up all the tech you and your parents, or even grandparents need.